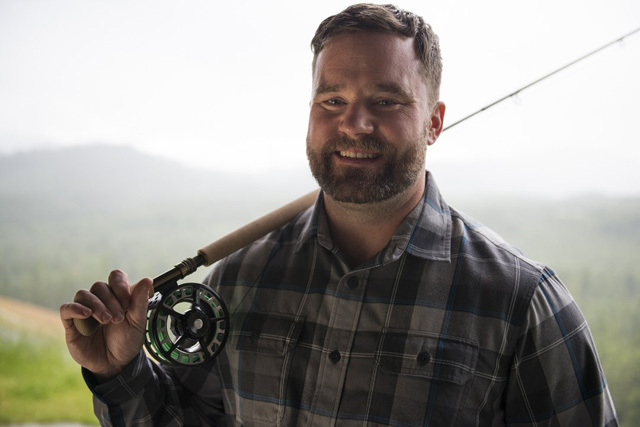 Andrew Bennett helped Eddie Bauer create their new line of fly fishing gear. Fly fishing industry veteran Andrew Bennett talks to MidCurrent about consulting for the venerable brand Eddie Bauer on their new “Sport Shop” line of fly fishing gear that’s slated for unveiling for the spring of 2014. He talks about the full line and what role their longstanding history with the sport played in creating the new products.